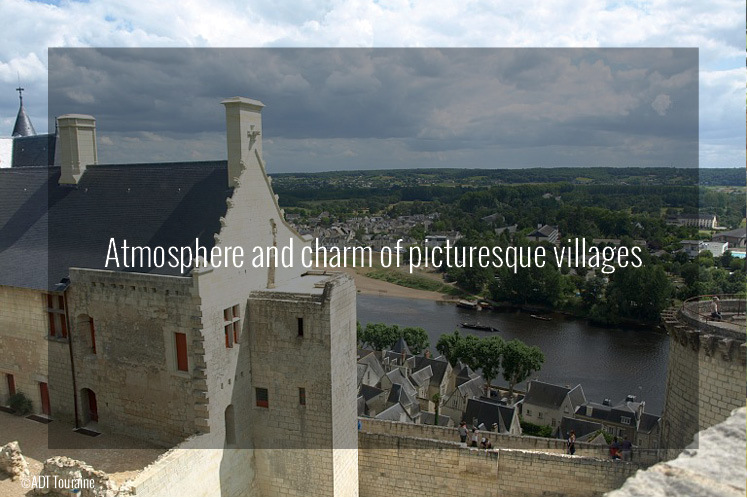 Indeed, the most beautiful French castles are the Loire Valley’s reputation and for many visitors, Chambord, Chenonceau, Azay le Rideau are reason enough to discover this fabulous area. 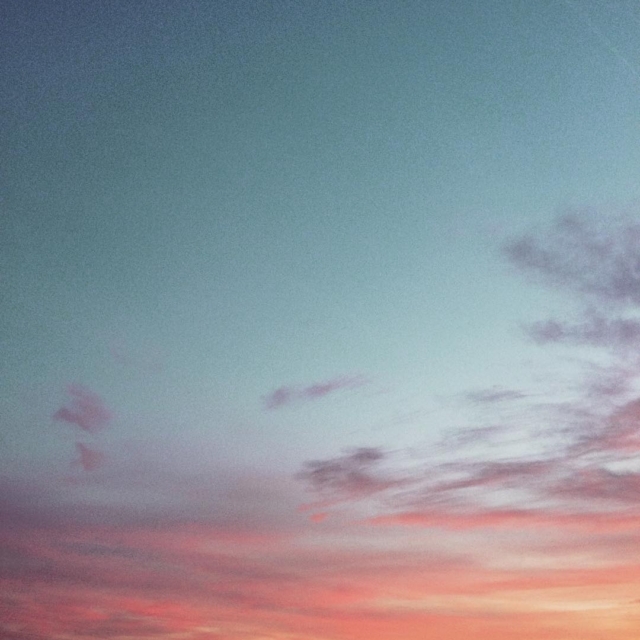 You are right, but there are many others to make you live a unique experience. And first and foremost, remember, you are in the Loire Valley to enjoy a café’s terrace in midst the little village’s atmosphere, to relax in the Château-Hotel’s SPA and to marvel at a grand chef’s table. We share our favorites with you ! 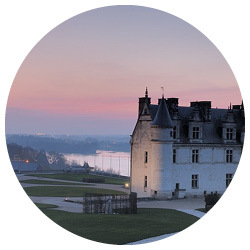 Check our Loire Valley private tours ! 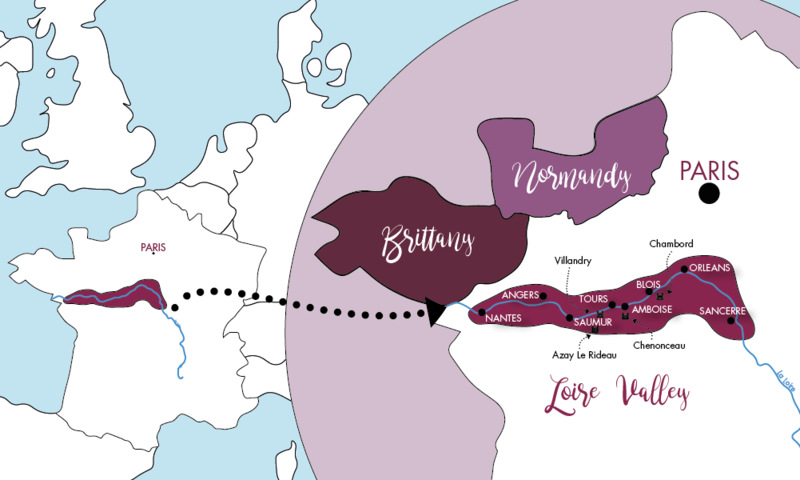 When to come to Loire Valley? Longest river of France, the Loire presents a thousand facets, changing according the days and the seasons. 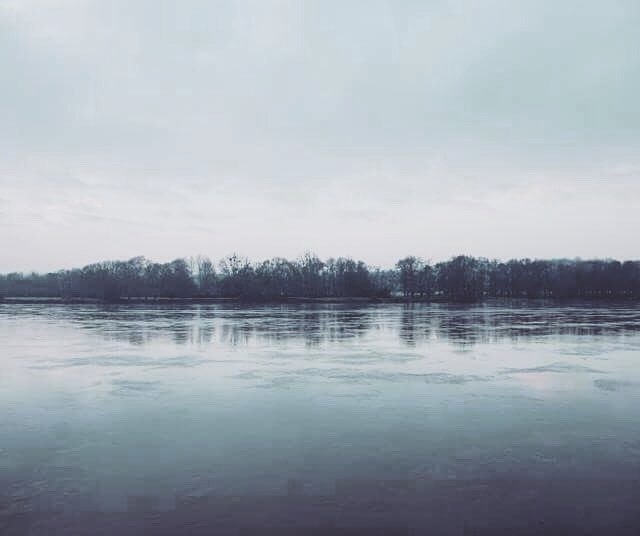 Misty in winter, the river lights up when spring and summer arrive….every season is an exceptional opportunity to discover the Loire Valley. From end of March to end of June, temperatures grow warmer. Admire the awakening of ‘The Garden of France’ celebrated by Rabelais, Balzac or Victor Hugo: an amazing sight of beauty in the Château Rivau’s fairy tale gardens, Villandry’s formal French gardens, Château Valmer’s vegetable garden, without forgetting the annual garden festival at Chaumont sur Loire. Now is the right season to make the best of biking and cycling tours to observe a huge number of migration birds. From end of June to end of September, the sight of the gardens continues while in the Loire River, the steadily moving sandbanks appear. Try a cruise on the Royal River on board of a ‘gabare’ or a ‘toue’, one of these typical old wooden boats that seem to come from way back in time. Listen to the bargeman, in love with the Loire, telling about fauna’s and flora’s richness. In many of the important historic buildings festivals and light shows are organized to discover at nightfall. From end of September to December, the woods are delightfully colored, with, in the back, their most stunning châteaux. 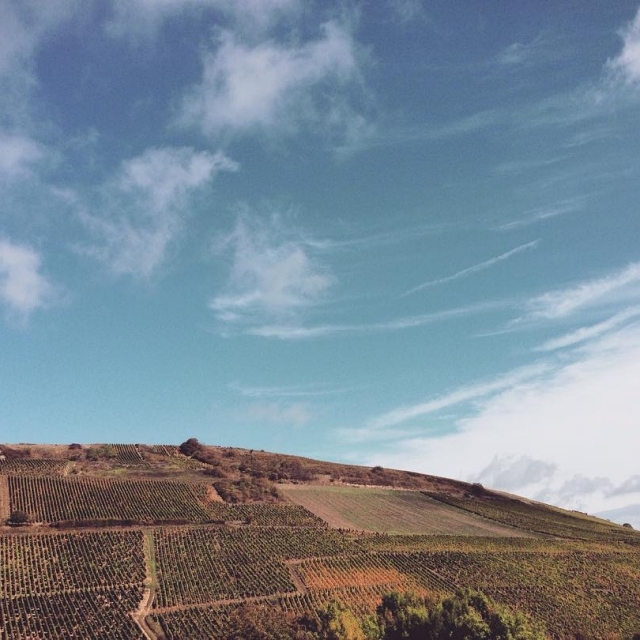 Vineyards come to life: it is harvest time! From end of September to mid October, our partner winegrowers welcome you for a day to take part in the exciting rush of grape picking. From December to end of March, temperatures grow fresher but rarely fall under 0°C. Far from the summer rush, this is probably the perfect season for fine gourmets: come to meet a master chef in his cuisine, stroll around the truffle field with the producer and his dogs looking for the black diamond and delight your taste buds with a Loire wine close to the cracking flames in the fireplace. And even perhaps will you have the surprise to admire the Loire Châteaux covered in white! In order to make you feel at home right from your arrival, we are able to organize an individual welcome. Your personal host guides you from the airplane to your train or a luxurious car with private driver stands ready for comfortable transfer to Amboise, Chambord, Blois, Tours, Angers or, why not, Sancerre. During your train journey you will be offered beautiful sceneries of the French country side and give you the opportunity to catch glimpses of the banks of the Loire River and its omnipresent chateaux. Our private drivers await you at the chosen train station and make you discover castles and gardens, take you to taste a glass of fresh Vouvray, powerful Chinon or elegant Coteaux du Layon before relaxing in one of our welcoming châteaux-hotels. 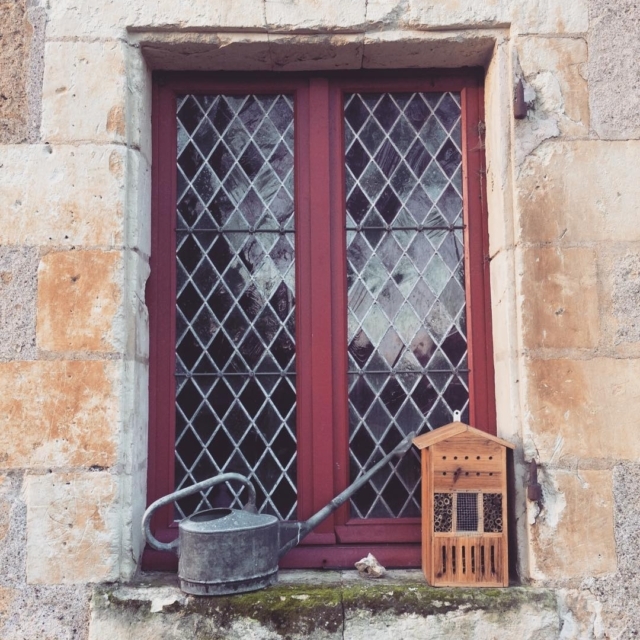 Hidden in the woods, overhanging the Loire or dug into the hillsides, the whole accommodation range offers you the best: friendly welcome, comfort and social interaction to relax during your Loire Valley Tours. 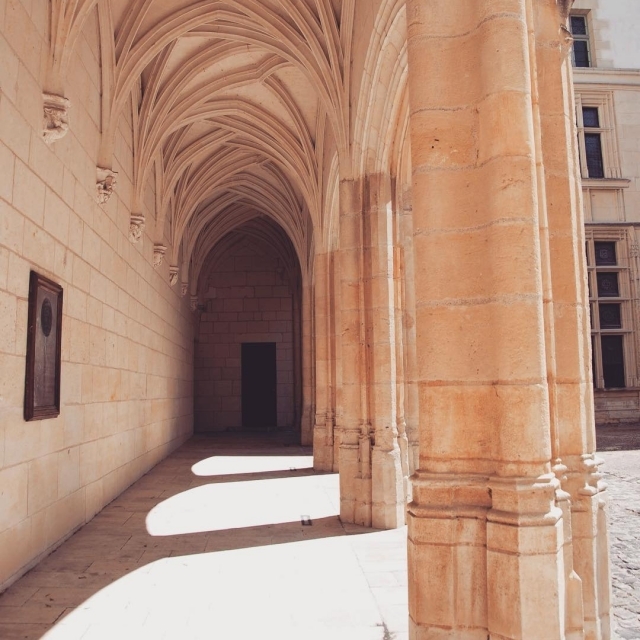 Attentive and regular site inspections at our partners’ guarantee you an exclusive selection of the most attractive châteaux-hotels, mansions, bed and breakfast guesthouses and luxury holiday rental in the Loire Valley. More than 15 extraordinary estates labeled “Grandes Etapes Françaises”, “Relais du Silence”, “Relais et Châteaux » or as well private properties for diving into a lord’s life. 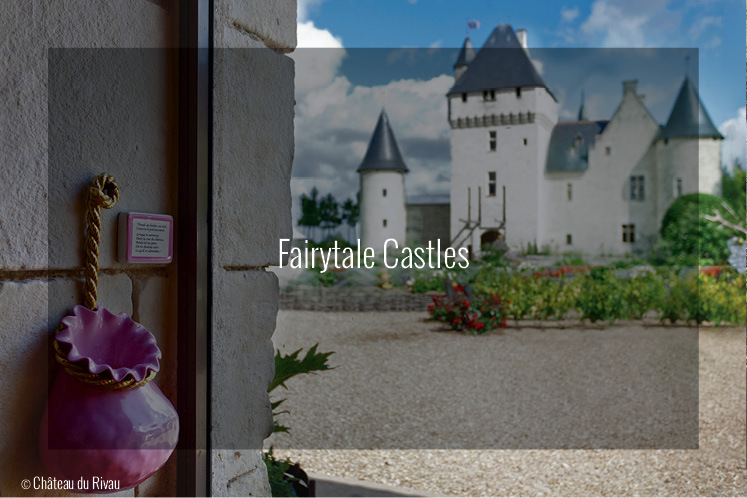 These châteaux turned into 4 or 5 star hotels, offer quality services end equipments: large and cosy rooms, panoramic view terraces, gastronomic or Michelin star restaurants, attentive room service, swimming pool, tennis court, spa……. Unique architecture tied in with their history, sense for the detail, decors offering a personal and intimate atmosphere going with warm and friendly service, our boutique hotels are generally located in Amboise, Tours, Saumur or Angers. Slightly smaller than the chateaux hotels, some offer as well a swimming pool or a spa. 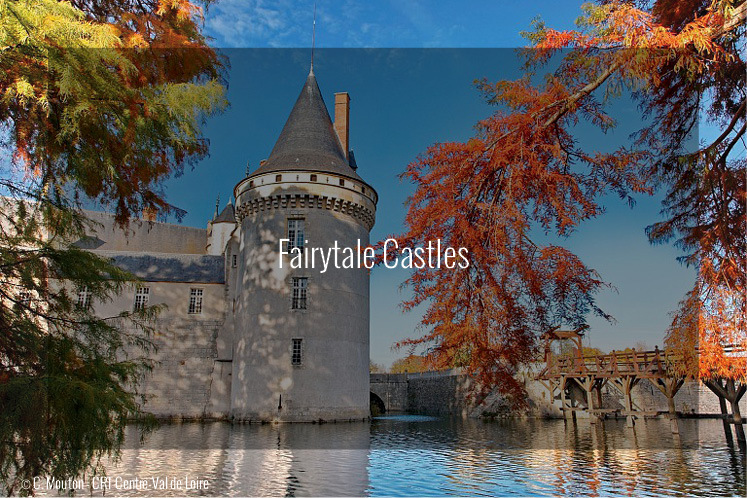 They are mansion houses or little châteaux destined to visitors looking for intimacy and tranquility. 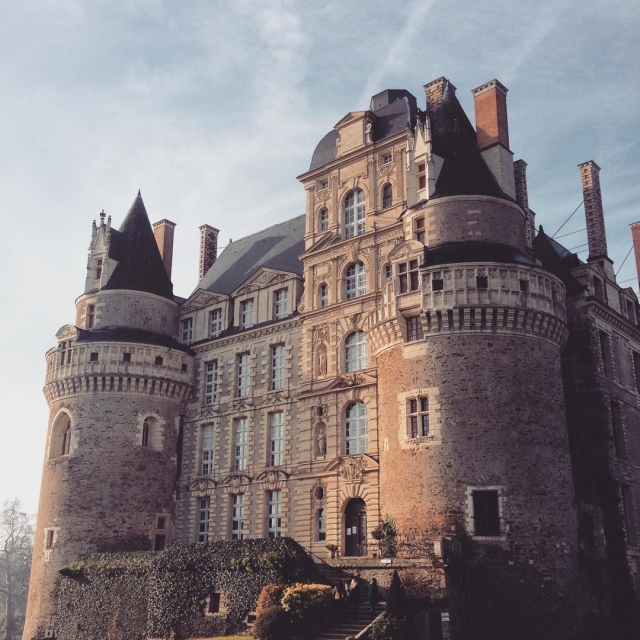 Come to stay in a luxury chateau and experience the unique! You’ll be the one to share our secrets. A waiter is at your disposal for any of your requests, master chefs come to the place every day to prepare delicious meals and a sommelier reveals the great Loire wines for you. And why not go for an absolute magnificent B&B? 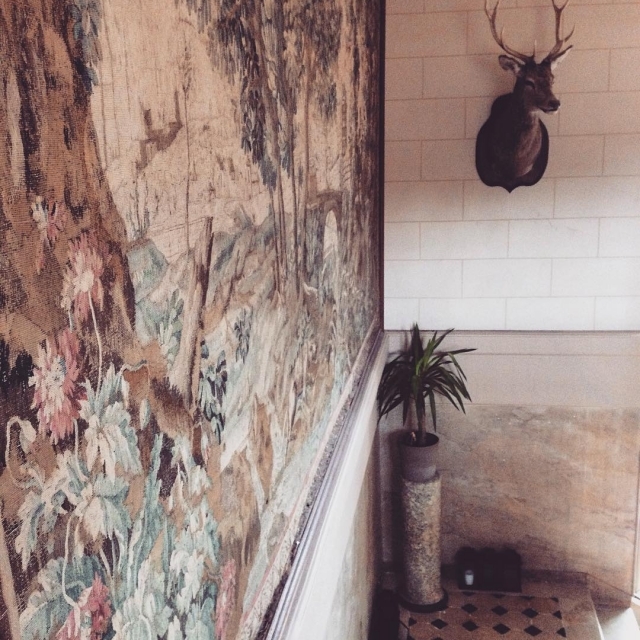 Charming places, sometimes secretly hidden which we continue to discover for your greatest pleasure. Châteaux, private properties, and famous cave dwellings, too! Dug into the hills by mankind for the extraction of limestone, converted into dwellings, they offer unusual and cosy accommodation for a snug night. Most of them come with a “table d’hôte”, a meal prepared by the hosts themselves, time to have a chat and share a moment of their life. 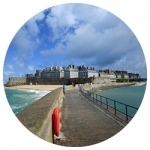 We recommend these addresses to the guests attending our cycle tours, or to those interested in discovering local life and why not willing to deepen their knowledge in French language? To make the most of your tours and tastings with the winegrowers, our driver-guides come with you during the whole stay. Longing for more sport in lovely countryside? Kilometers of way marked cycle paths run along the river; your guide goes with you at your pace. 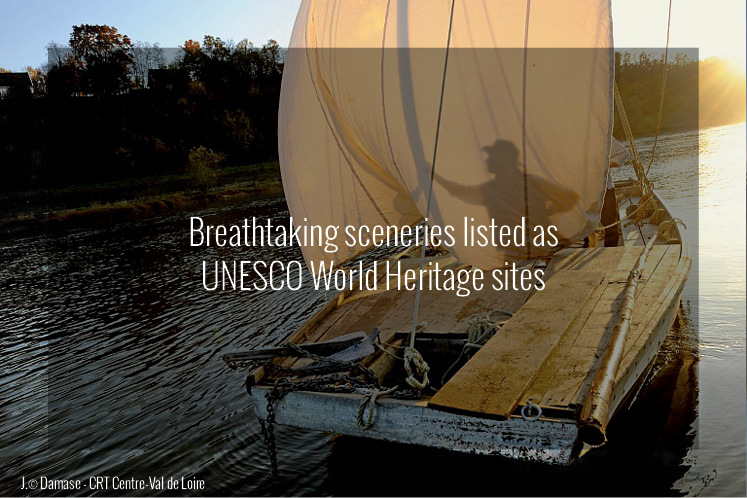 The Loire Valley territory listed as UNESCO World Heritage stretches from Sully to the East to Chalonnes to the West. 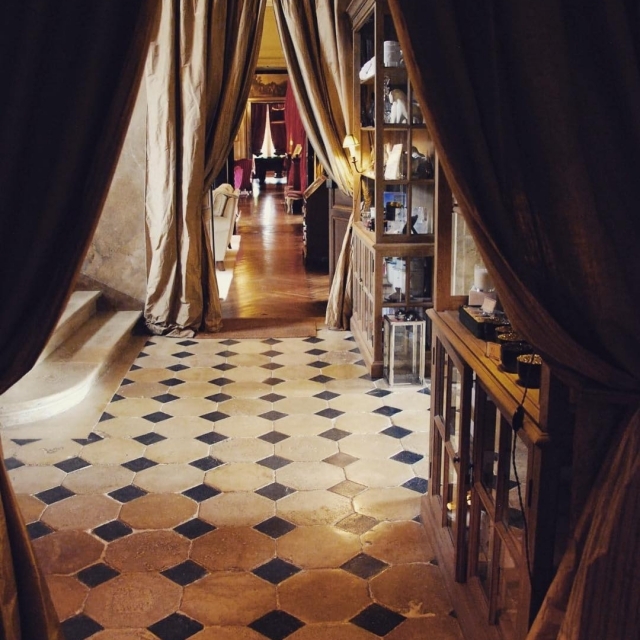 We have everything to make you leave the beaten paths with our tailor-made stays. 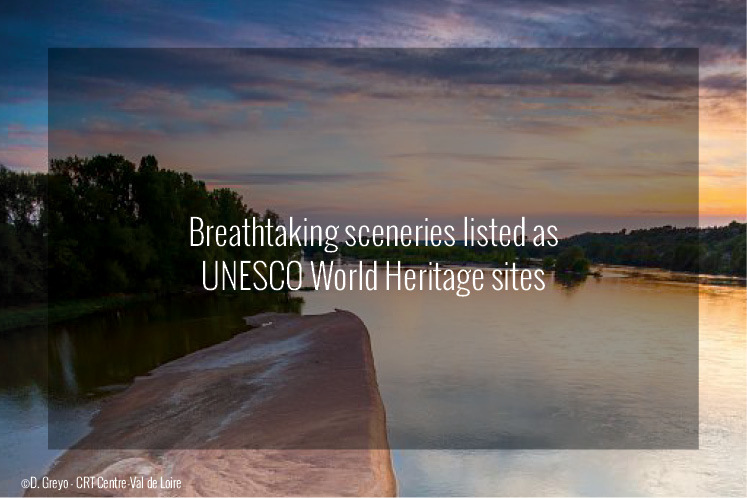 The closer you come to the historic places, the milder get the Loire’s wild meanders. The river becomes majestic, the great many châteaux and manor houses proof it. 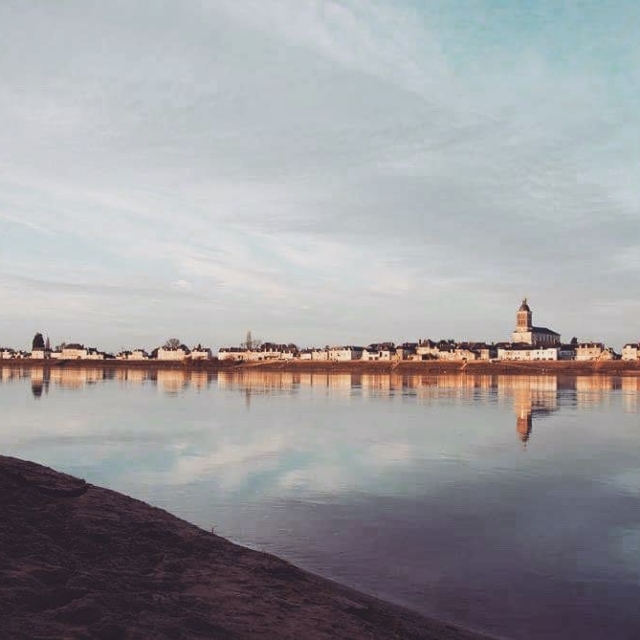 The kings were right when choosing this valley: The Loire river is synonymous to French art de vivre – vineyards and orchards, rivers and woods, cellars and castles. The souvenir of those many proving their taste, the genius of Renaissance, of Leonardo da Vinci…. Flat open country, bright white tufastone hills, cave-dwellings, vineyards and schist quarries embrace the Loire River. Castles, old churches and very private little villages full of charm are to be found on the riverbanks. Ask for going further up or down the river: to Sancerre to taste a glass of Pouilly Fumé or to the lively city of Nantes very famous for modern art: with great pleasure we open our address book with plenty of outstanding references. 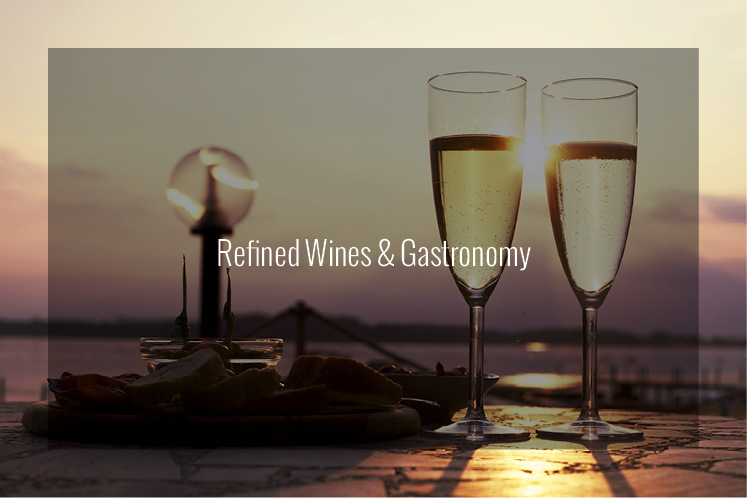 When it comes to gastronomy, the thought goes spontaneously to French cuisine, French great wines and its huge number of cheeses. 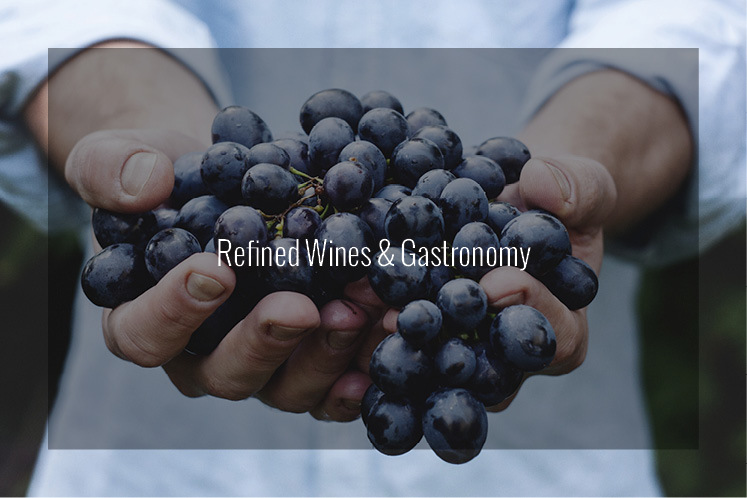 Your taste buds will be delighted as the Loire Valley offers both! No way to leave the place without dining in one of the Michelin star restaurants and tasting a famous wine of the Loire valley like a Vouvray, a Chinon or perhaps a glass of Chambord liqueur? The restaurants are open from 12 to 2pm for lunch and from 7.30pm for dinner. Brasseries and tea rooms propose the “menu of the day” made of local products for a quick lunch. You can choose between a starter and a main course, a main course and a dessert or go for the three if you like. 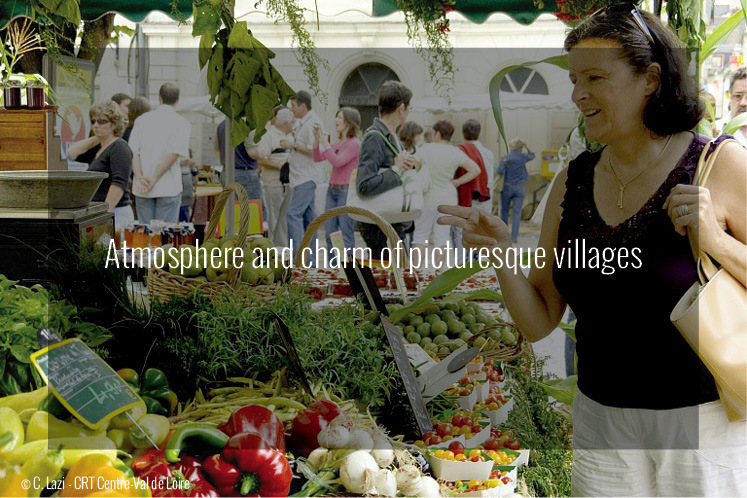 Gastronomic or star restaurants make you discover particularly refined meals made of local and seasonal food. In general, these restaurants suggest several set menus with matching wines or propose dishes à la carte. Most of the time, our Loire Valley Tours include breakfast and dinner in our favorite restaurants, but we leave the choice to your driver guide for personal recommendations and lead you to his preferred places to better answer your sudden cravings.